Tradition-rich U.S. tire brand General Tire is celebrating its centenary. 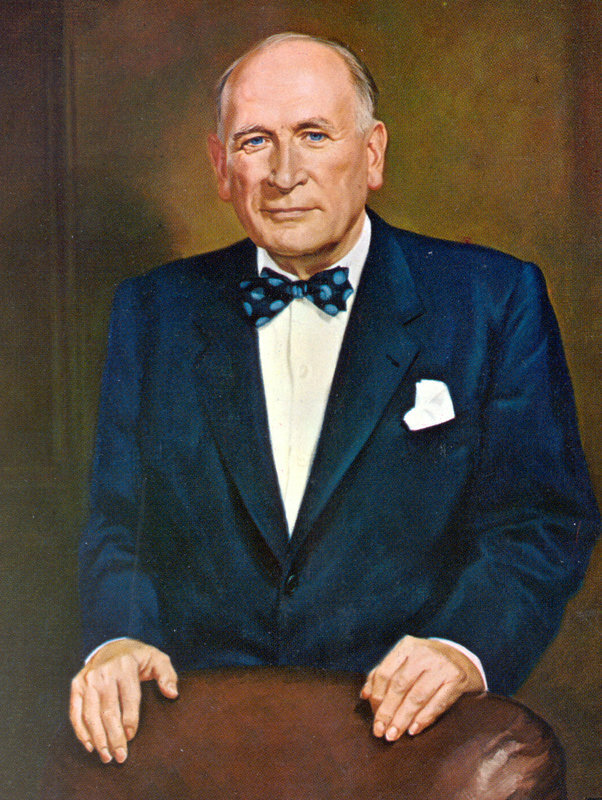 The company traces its origins to Akron, Ohio, where William F. O’Neill and his partner Winfred E. Fouse had the idea of producing superior quality tires. 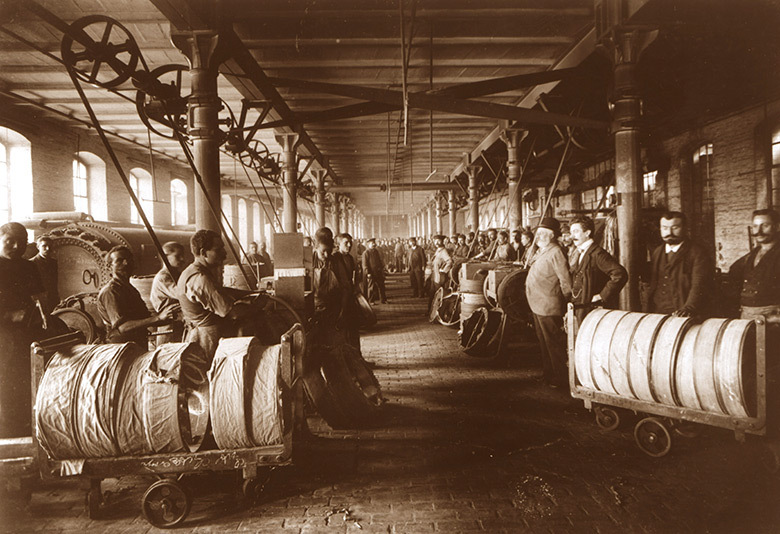 At the time, there were more than 300 companies making tires in the USA. But unlike their competitors, from the outset the two partners put their faith in high quality and focused at first on the truck market. Here they pioneered an oversized pneumatic tire called the General Jumbo. Back in those days, trucks ran on solid rubber tires and the pneumatic tire was an innovation that soon caught on. A nationwide team of loyal, competent and independent dealers helped ensure that the brand rapidly proved a success. General Tire innovations also made inroads into the automobile market. In the mid-1920s, for example, the company released General Balloon Jumbo tires for cars. These required much lower air pressure and provided a far more comfortable ride than conventional tires. General Tire rapidly expanded its range, which soon included the high-mileage, puncture-proof Dual Balloon. As the 1930s dawned, General Tire was the largest truck tire manufacturer in the USA, with a range that included a full line of pneumatic tires. At the same time, the company added an international page to its ledger, incorporating a wholly-owned subsidiary in Mexico. In the mid-1930s General Tire concluded an original equipment agreement with International Harvester, one of the largest U.S. manufacturers of commercial vehicles and agricultural machinery. By the end of the decade, every major U.S. truck builder had General Tire on its approved original equipment list. In the 1940s, General Tire generated further innovations in tire manufacturing and stepped up its expansion with the opening of a state-of-the-art tire plant in Waco, Texas. In the mid-1950s the tire manufacturer continued to grow its portfolio and entered the original equipment market for car tires, initially as a supplier to General Motors. Demand for original equipment tires continued to grow and General Tire invested in new, advanced tire plants, as well as in the world’s largest tire test track in Uvalde, Texas. 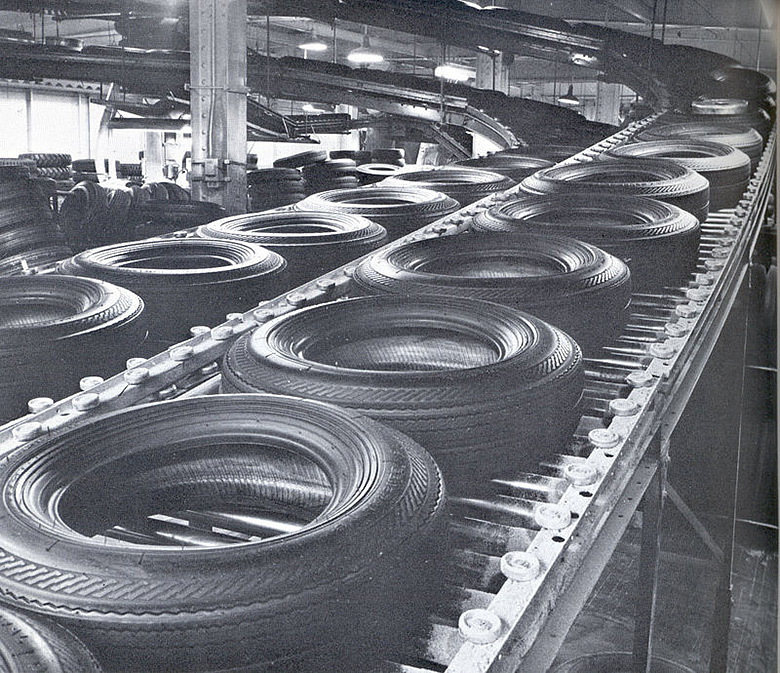 The third domestic tire plant was opened in 1960 at Mayfield, Kentucky, followed in 1967 by additional facilities in Bryan, Ohio and Charlotte, North Carolina. The sixth plant went into operation in 1973 at Mt. Vernon, Illinois. In many important ways, General Tire scientists have advanced the state of the art in the tire industry, leading to improvements in the production and performance of both car and truck tires. Along with its growth in the tire business, General Tire also branched into business areas beyond tires – including aerospace and defense, entertainment and broadcasting, chemicals/plastics and industrial products, tennis ball production and hotel development. In 1984, GenCorp, Inc. was set up as the parent holding company, overseeing the various businesses. Within GenCorp, Inc., General Tire, Inc. was established to encompass worldwide tire operations. In 1987, GenCorp’s board of directors fended off a hostile takeover attempt, launching a massive restructuring program and refocusing the Group on its core business, which by now meant aerospace and industrial goods. The German tire manufacturer Continental acquired GenCorp’s tire operations on October 30, 1987 as part of an ambitious program of expansion. In 1995 the company changed its name to Continental General Tire, Inc. before being renamed Continental Tire North America, Inc. in May 2000. Under the brand name General Tire the company continues to manufacture a broad portfolio of tires for passenger cars and trucks. Over time, the brand has won itself a global reputation as one of the most innovative manufacturers of 4x4 tires, with a wide range of summer and winter tires for on- and off-road use.